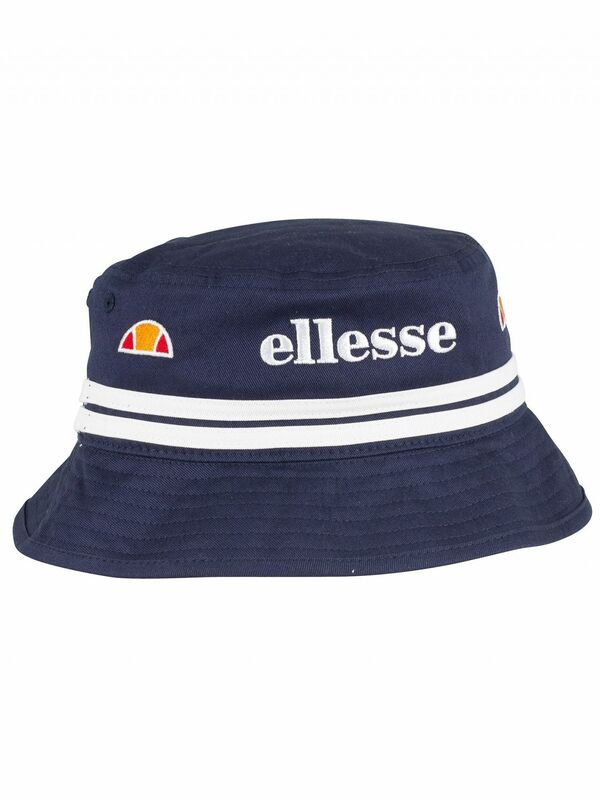 The Lorenzo Bucket Hat from Ellesse comes with breathable holes, featuring embroidered branding and logo. 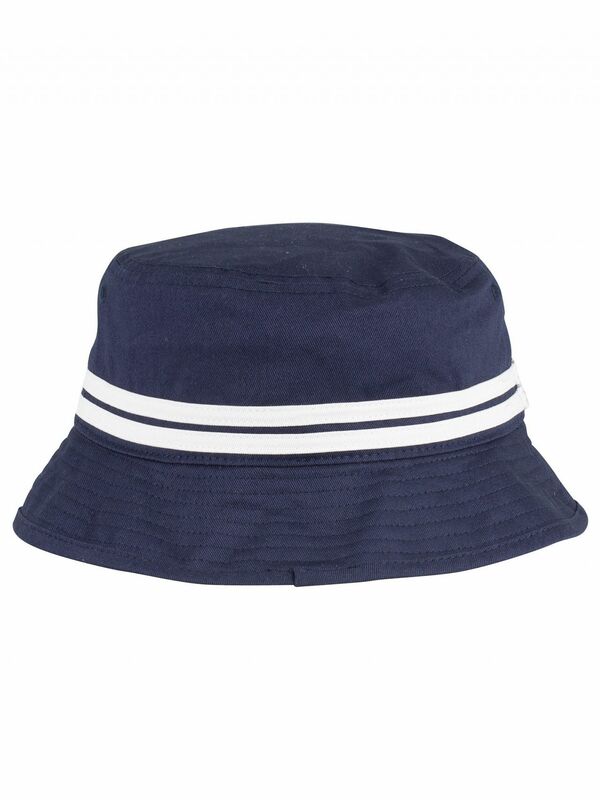 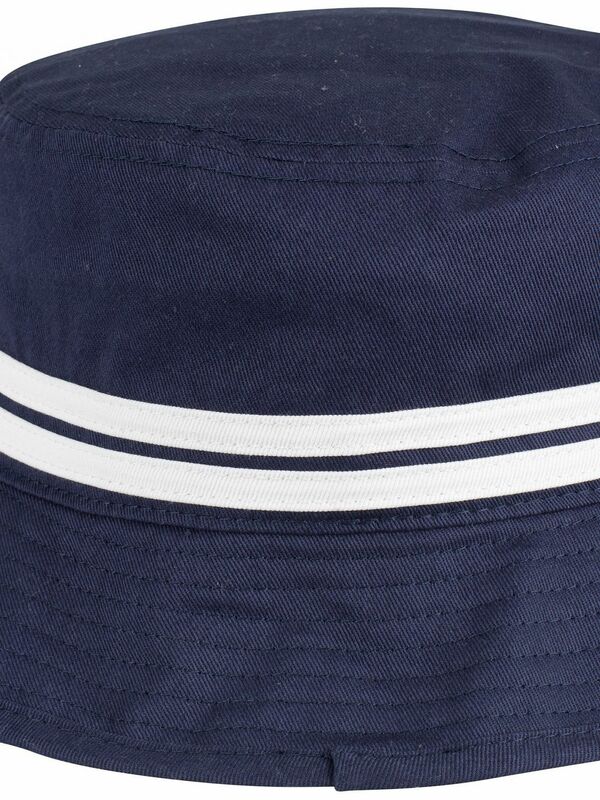 Coming in Navy colour, this hat features a cylindrical dome. 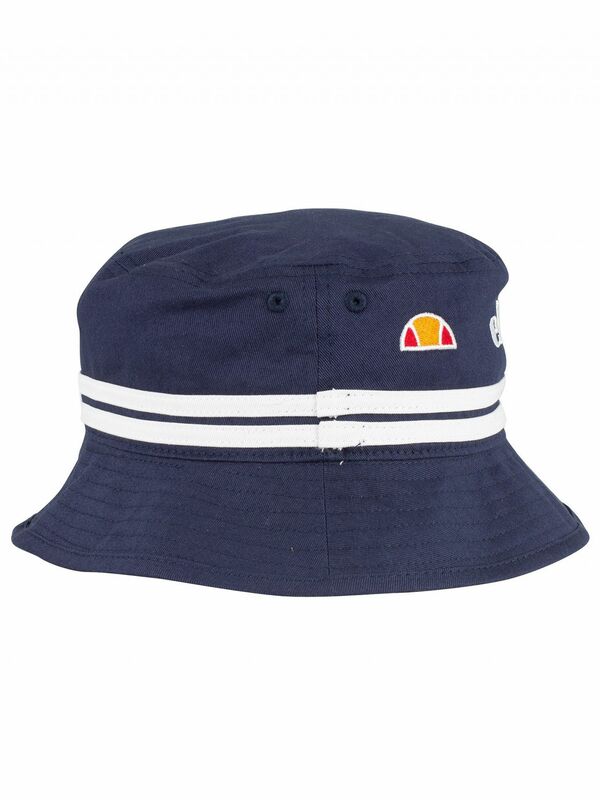 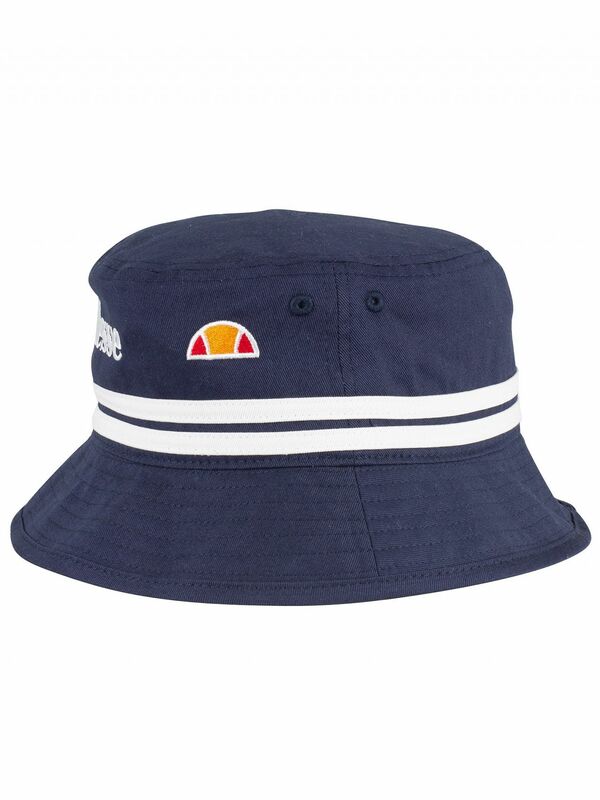 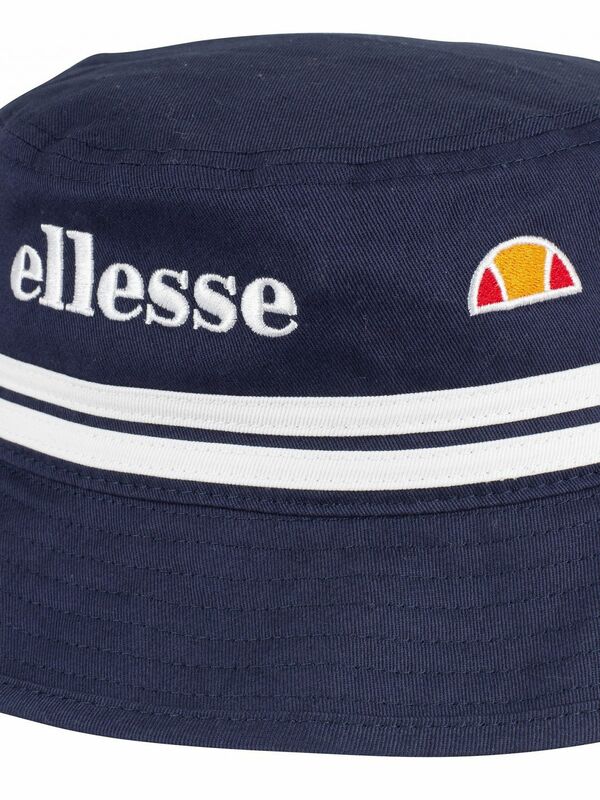 View similar Ellesse or similar Caps & Snapbacks.